Opening up their office or as they refer to call it “Museum” on the Upper Eastern Side of Manhattan, Doctor Thomas O’Brien’s are one of the first and pioneering certified medical agency in New York, who are specializing in the alleviation of diseases through the usage of medicinal Marijuana. The only mission of the staff at Thomas O’Brien is to server their patients with the utmost possible compassion and care to make the patients feel that they are at home. And as such, the office has been designed with a very soothing aesthetic which makes every single patient feel very comfortable when going through to discuss their matters with doctors. Doctor Thomas believes that a two way communication between the patients and the Doctor is highly essential in order to establish a very concrete and firm foundation of trust by giving them the time and sensitive care which they deserve, in order to allow them to speak up freely and share their problems in details so that the most potent solution can be planned out. 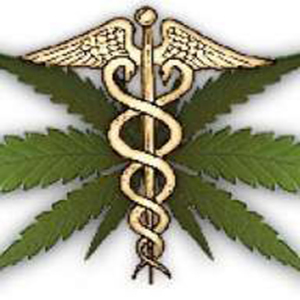 For patients who are qualified for the Medical Marijuana treatment program, the office will also help them to obtain a legal medical card from the New York State Department of Health.